That is as it used to be. Everyone waits for the restoration that seems to be near. Photo courtesy of Robert Satz. 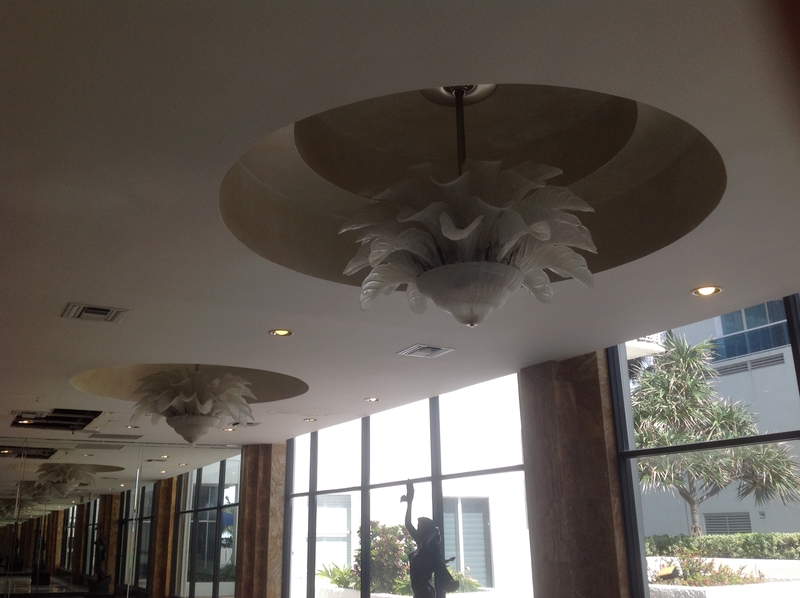 This entry was posted in Pictures and tagged 2013, 2016, improvement, Lobby, Main Entry, restoration. Bookmark the permalink.